Hello and thank you for visiting my website! I hope you'll find all the information you need. Please get in touch if you would like a free, no-obligation quotation. 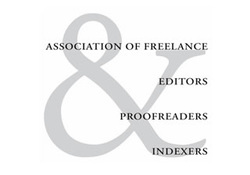 As a professional editor and proofreader, I help public bodies, businesses and authors communicate their message clearly to their audiences. I am based in Wexford, Ireland but I work with clients from all over the world. 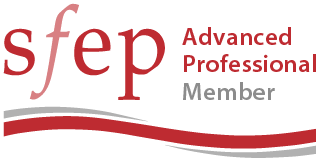 I am a Full Member of the Association of Freelance Editors, Proofreaders and Indexers of Ireland (AFEPI Ireland), and an Advanced Professional Member of the Society for Editors and Proofreaders (SfEP).